The Family, consisting of everyone from babies to great-grandparents, is the basic and fundamental building block to society. 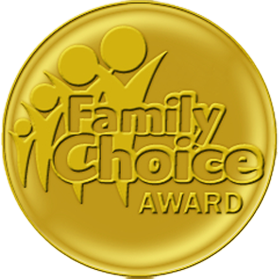 The Family Choice Awards website is dedicated to all members of the family including our cherished pets. You will discover information on products, services, movies travel and entertainment choices for all age groups. So whether you have a preschooler, a tween, a teen, or if you are an adult – young, middle age, or senior – there are fun things on the website to explore. 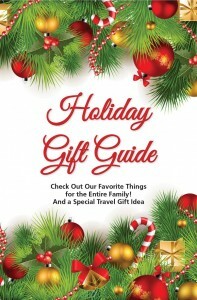 In addition, our Gift Guide features a great array of ideas, Family Choice Award Winners and gifts for the entire family. Here, you are sure to find fun, original, and creative gifts for everyone. 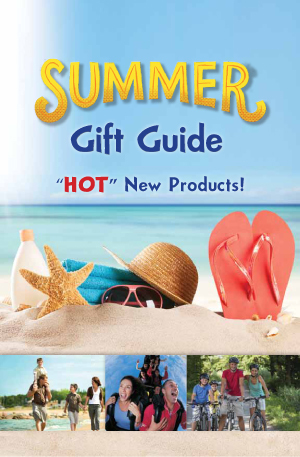 New items are continually added and will serve as a gift-buying guide throughout the entire year. 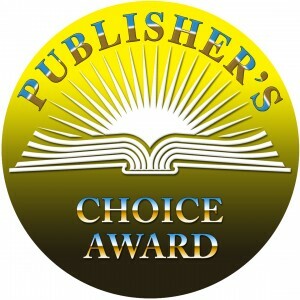 Our readers acknowledge these products as top recommendations for their buying decisions from the ”source” they have trusted for more than 21 years”. 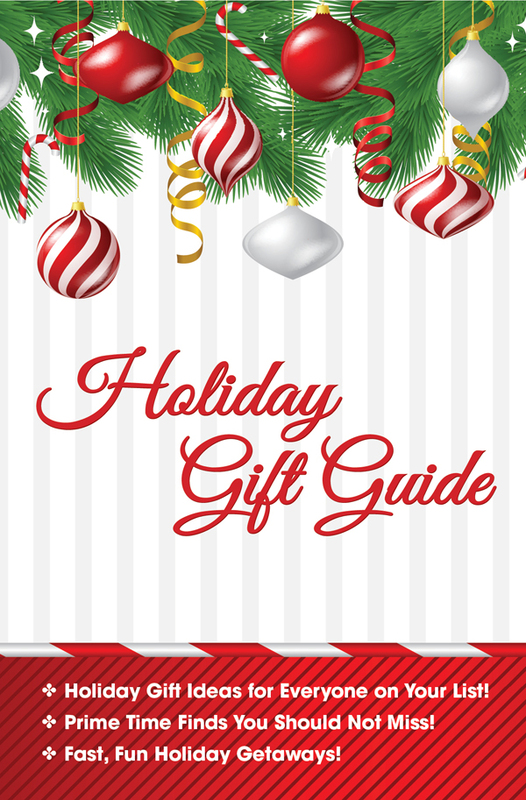 Click the cover to see the Gift Guide!